So do you need or looking for a hotel in Blackburn or does you or your company looking to put your staff up and needs hotels in Blackburn? The Avenue hotel is situated in the heart of the ribble valley 15 mins outside of Blackburn offering top class accommodation you can afford. This means your not in the heart of Blackburn but set in the amazing ribble valley but not to far so your a stones from the centre of Blackburn. The avenue hotel offers 20+ rooms a fully stocked bar and restaurant with 24 hours front desk. We have a large car park which is manned by a security guard meaning you and your car are safe in the knowledge. 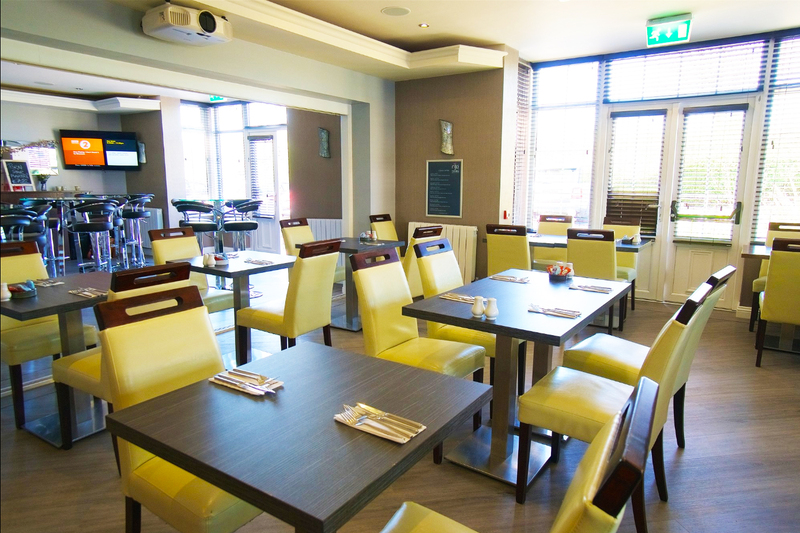 So if you are looking for hotels in Blackburn Lancashire or hotels near Blackburn the avenue hotel can help. With 20+ rooms providing the home from home experience but with staff on hand to help and make sure your stay is as wonderful as it can be. We have a fully stocked bar with a lovely intermate restaurant serving the finest locally sourced food but at pub prices. We have a full gin menu along with host of local ales and premium lagers and a large wine selection so we can cater for everyone tipple! The one main thing that’s put us above the rest is not the amazing value or the fact our staff make you feel as welcome as you could ever wish to be, its the fact that when you arrive nothing will be to much trouble for us, we show you to your room make sure you understand everything and put you at ease from the moment you enter. Many large hotel chains cant do this you never talk to the same staff member or finding the right staff member is such a hassle and you almost feel like your a number, with us we are different you are a person a guest with us and we treat you as our guest! So next time you need hotels in Blackburn Lancashire or hotels near Blackburn make sure to give us a call.